Feature: The download link will be emailed upon purchase. Check Spam Folder. 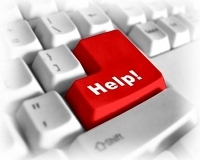 Feature: PDF Ebooks must be opened and saved with PDF program such as Adobe. 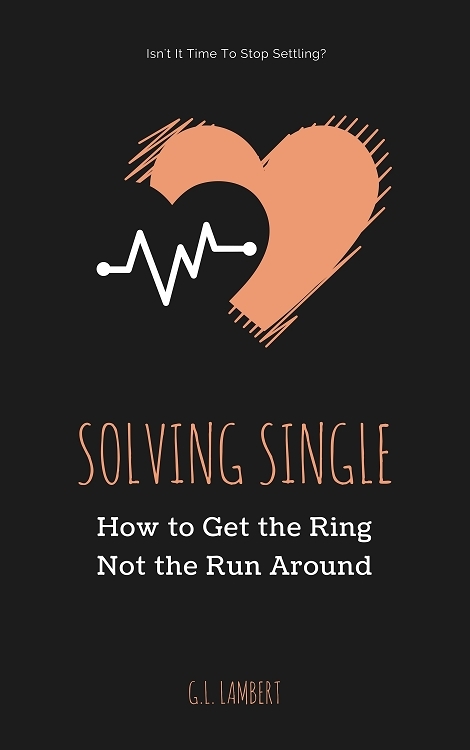 The best seller that started it all - Solving Single: How to Get the Ring Not the Run Around, in digital ebook form. This edition includes the exclusive bonus chapter not available on Kindle versions. Read the book that's already helped over half a million readers!